Coinbase is undoubtedly one of the most multi-faceted companies in the nascent cryptocurrency industry, with the San Francisco-based firm supporting a variety of features, products, and services for consumers, institutions, and retailers/merchants alike. For consumers, there’s Coinbase Consumer (Coinbase.com) and the firm’s ‘pro’ platform. For institutional investors, there’s Coinbase Prime, Index Fund, and Custody. And last but not least, for retailers/merchants, there’s the Coinbase Commerce platform, which has begun to play a growing role in the cryptosphere in the past few months. 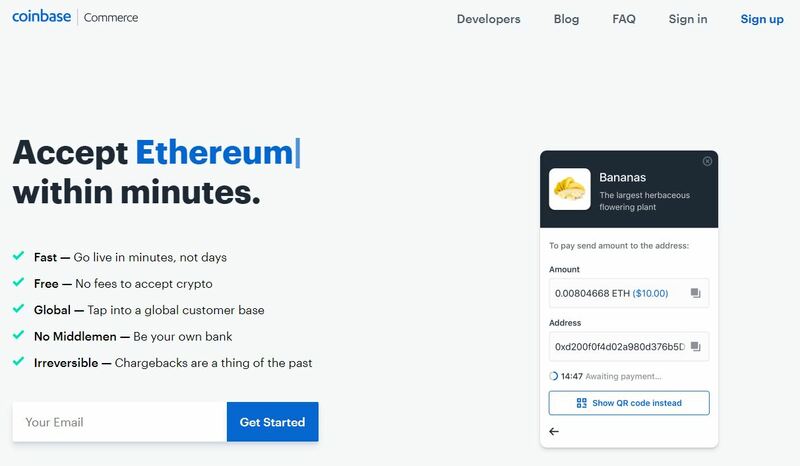 “Up And Running In Minutes” — Coinbase Commerce allows prospective users to install and set-up cryptocurrency support “in minutes, not days,” through easy-to-integrate checkout pages, payment buttons and integrations into digital retail platforms. “Stay In Control” — Coinbase Commerce is entirely peer-to-peer, with no intermediary, as the merchant accepting crypto is always in control of their assets. Additionally, businesses are not subject to chargebacks, as crypto payments are irreversible. “Secure And Trusted” — Throughout Coinbase’s six-year history, it has held the coveted position of one of the most, if not the most secure cryptocurrency platform in this industry. Additionally, the platform built up a network of trust that spans millions of individuals, like you or I. 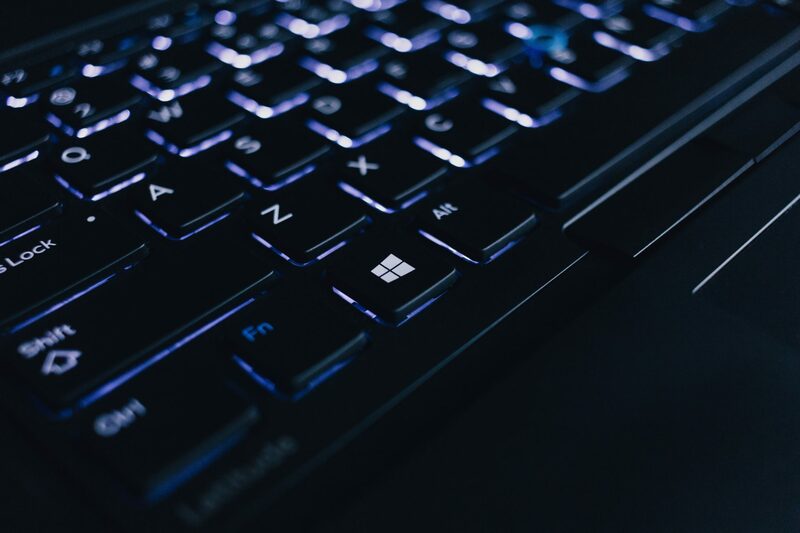 According to a recent tweet from Kevin Rooke, a proponent of cryptocurrency and decentralized technologies, 2.7 million online outlets can now accept the “Coinbase Four” through five separate Coinbase Commerce plugins. Rooke also noted that the peer-to-peer nature of these plugins should be seen as a positive, as internet payments should not be routed through an intermediary, which only can slow down and make payment processing more costly to merchants and consumers alike. While these integrations may have the potential to reach millions of stores and tens of millions, if not hundreds of millions of consumers, according to Coinbase, only “2,000+” digital-centric merchants have begun to accept cryptocurrency. This figure mirrors what Ethereum World News has reported previously, with retail-related crypto volumes still remaining relatively low, despite 2017’s bull-run. Blockchain research firm Chainalysis recently revealed that Bitcoin retail payments amounted to only (relatively) $60 million in May 2018, down from a high of $412 million in September 2017. Other networks reportedly saw a similar decline, including Bitcoin Cash, which saw a similar drop-off in digital retail use. But many hope that the use of cryptocurrencies will begin to pick up again, as crypto needs to be used in the real-world before achieving widespread adoption.